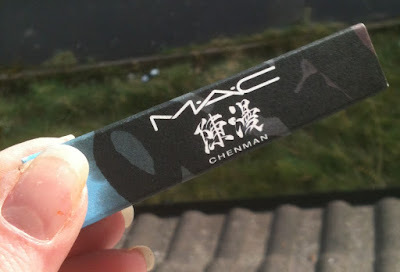 Give Me Polish: MAC Chen Man Collection - A few bits! 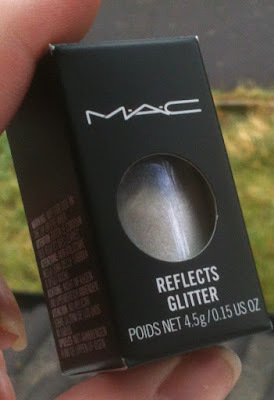 Lipglass, Lacquer and Glitter! 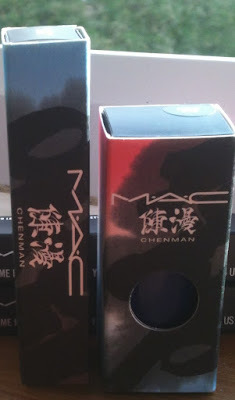 MAC Chen Man Collection - A few bits! Lipglass, Lacquer and Glitter! 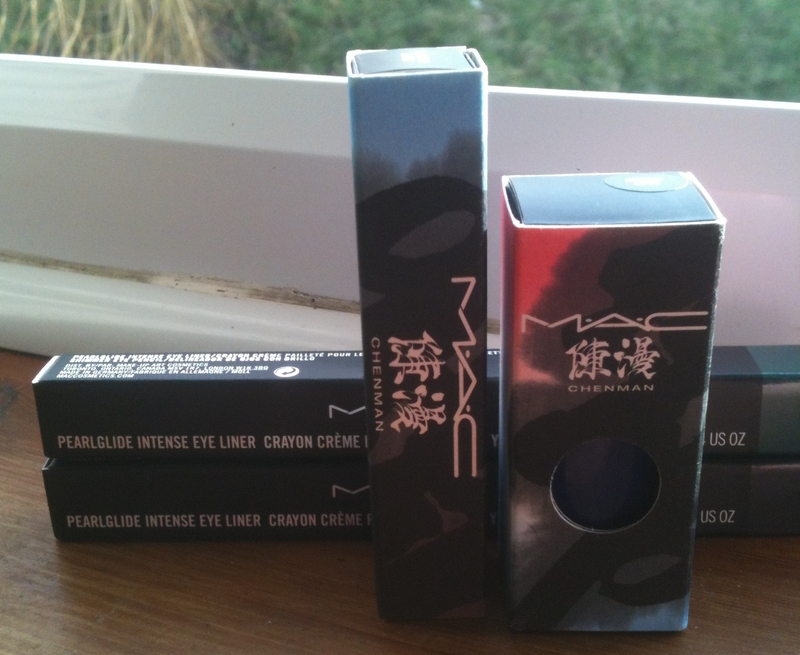 I suppose I could call this a haul...maybe...except I bought this stuff along with stuff from other newly released MAC collections haha. 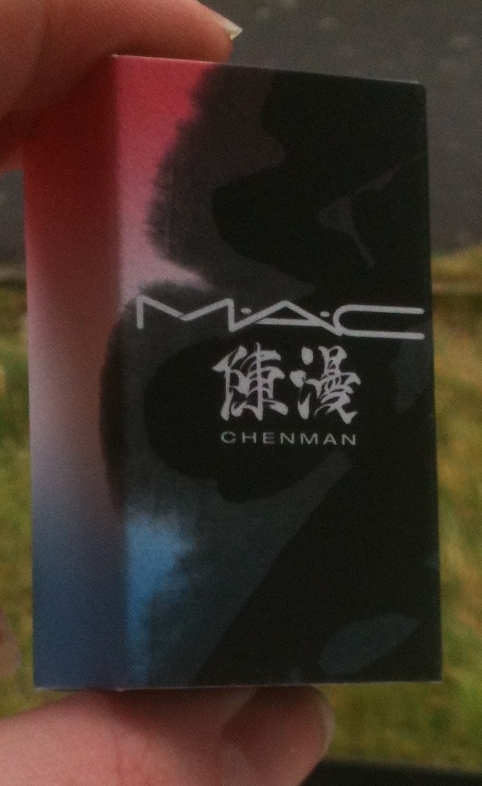 This is the Chan Man stuff. 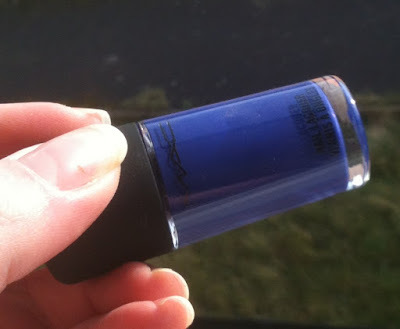 The products I have to show you are Force of Love lipglass, Breezy Blue Nail Lacquer and Reflects Glitter in Reflects Blue. 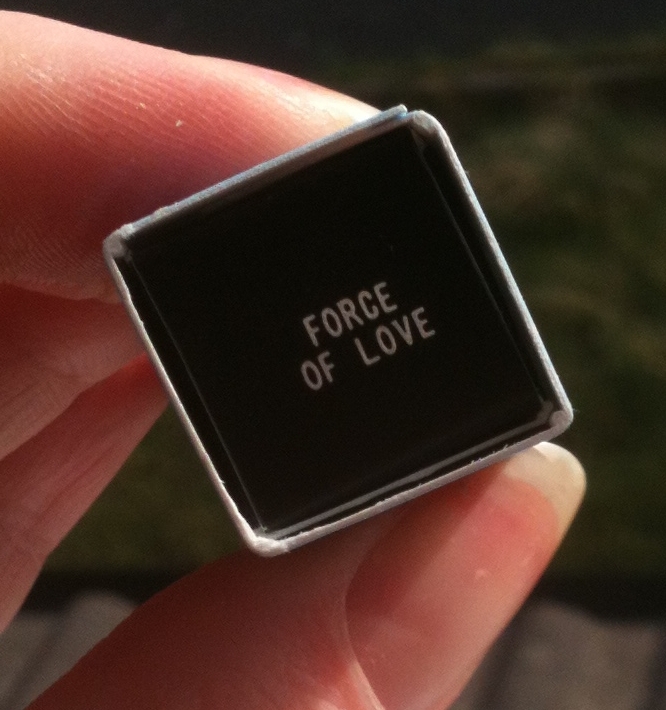 Force Of Love lipglass is a bright clean pink with subtle white shimmer. 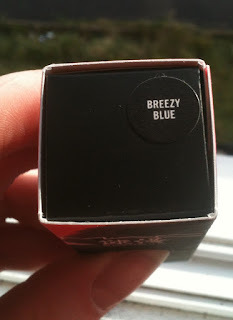 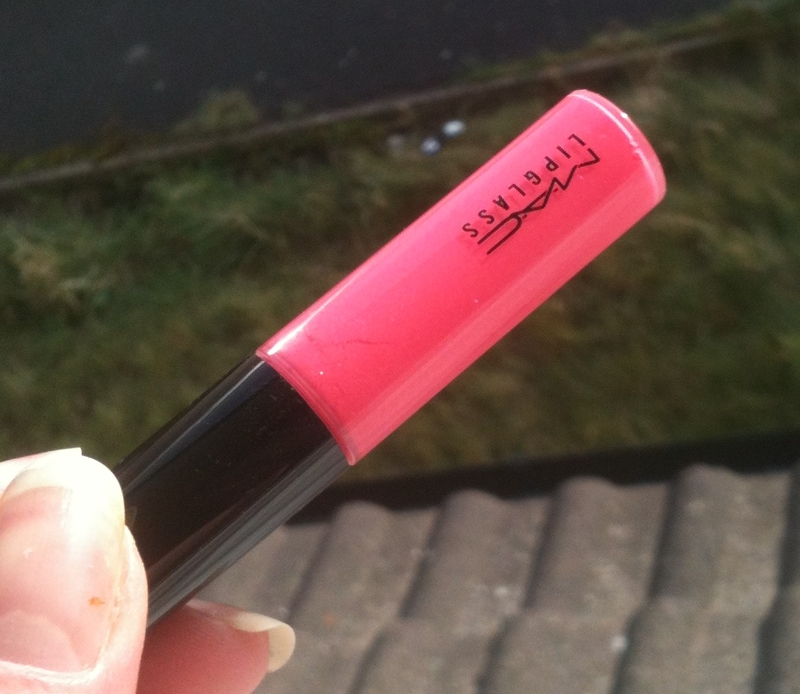 The lipstick that shares the same name is more coral than this - I can't detect anything but pink. 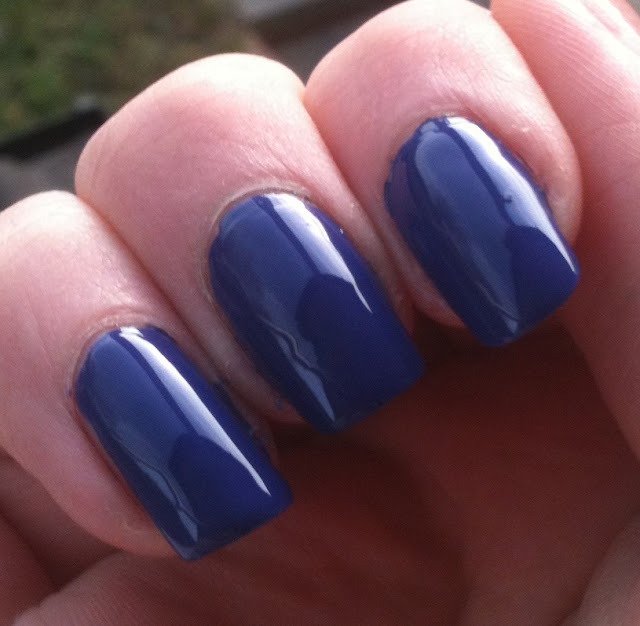 But this is freaking GORGEOUS! 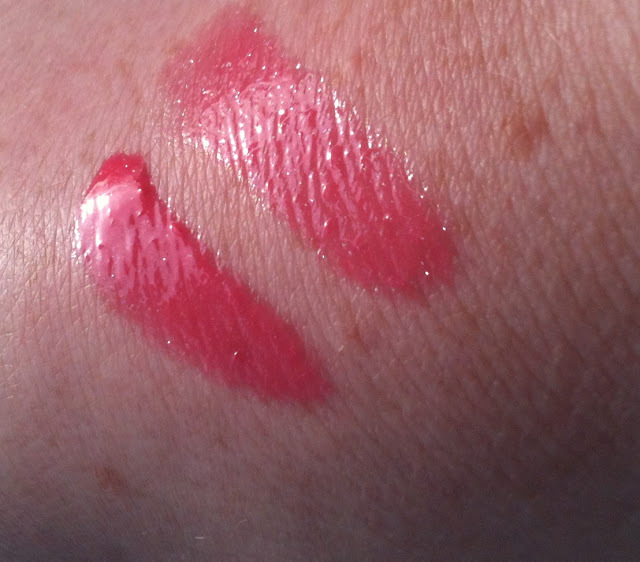 There is some minor settling into liplines but it isn't really noticable. 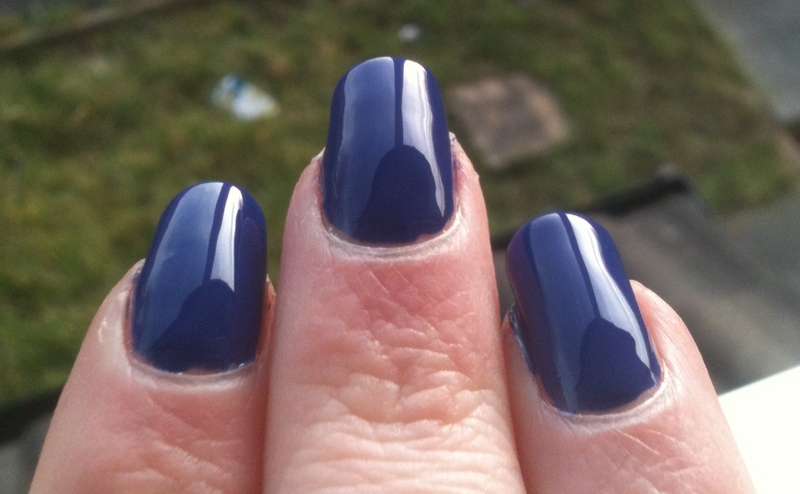 Onto the polish!!! 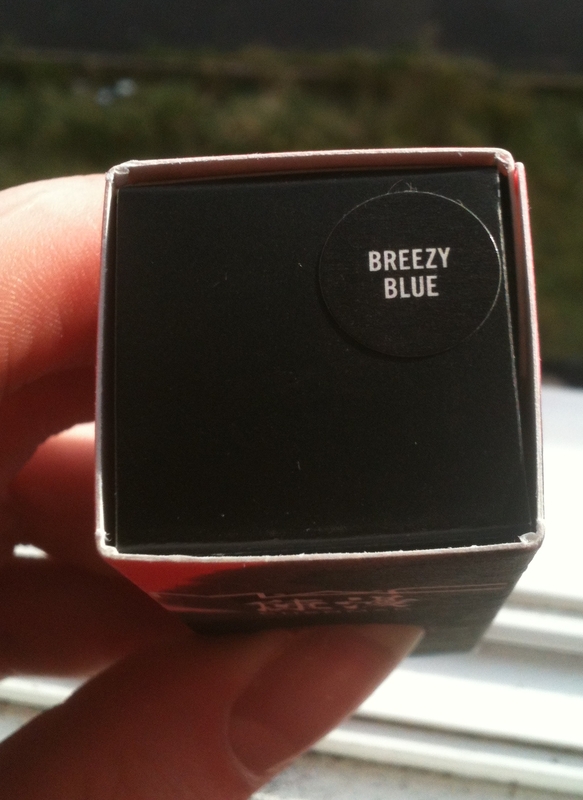 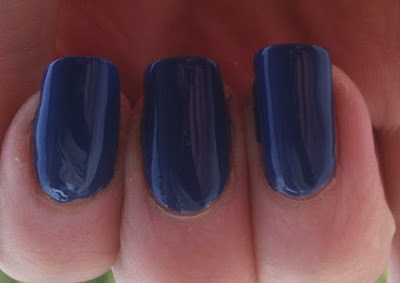 Breezy Blue is a darkened cobalt blue with a slight purple edge to it. This was opaque in two coats. 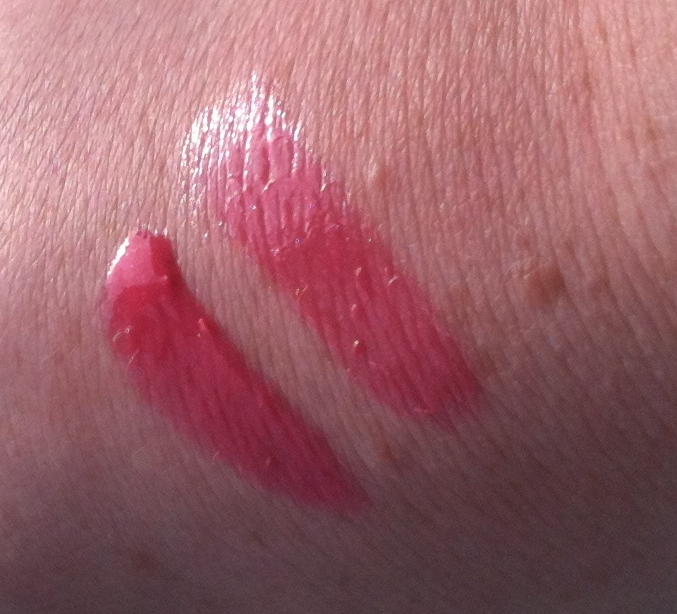 It's a tiny bit watery. Reflects Blue is small white glitter than shines blue when the light hits it. 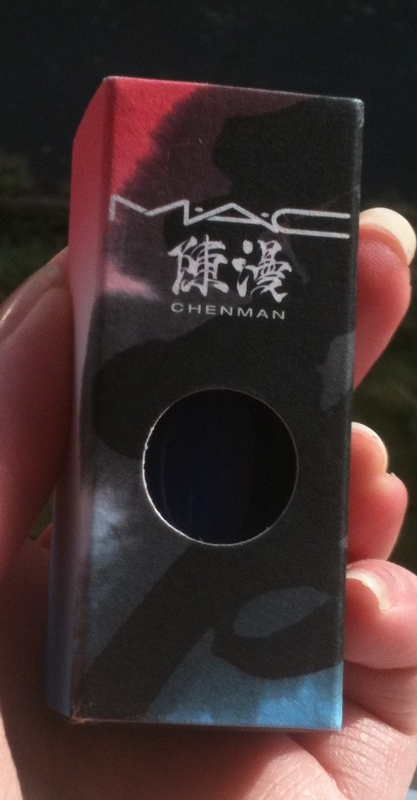 It's a permanant pro product. 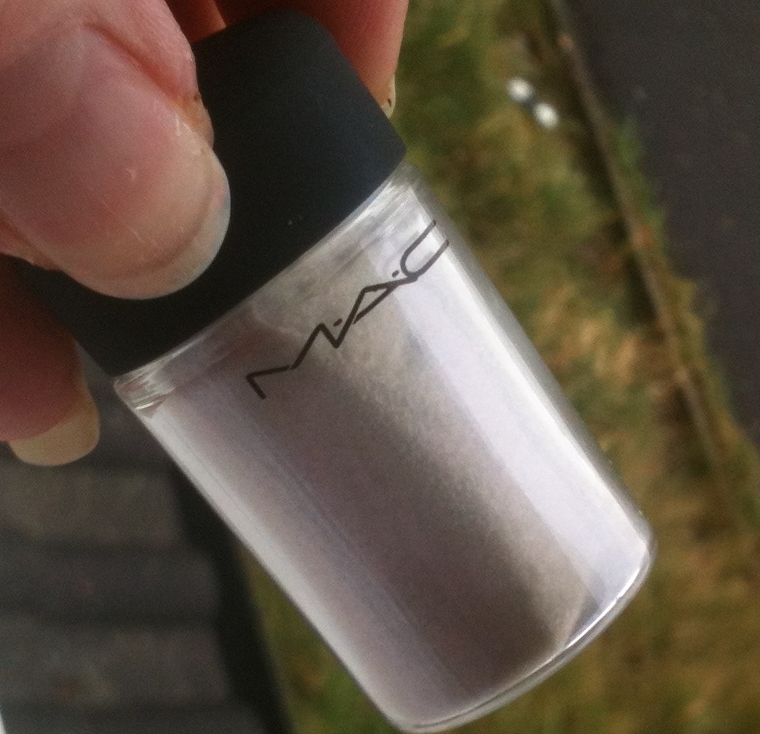 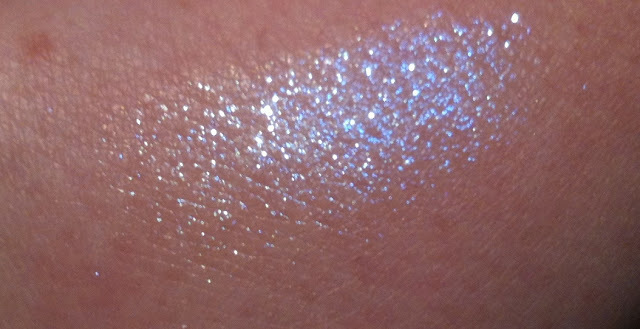 I have made a nail polish with this; just some of this glitter in a clear base and it's freaking gorgeous! I'm unsure whether these are eye-safe or not, I didn't see any warning anywhere. ong reflects blue is unbelievable!!!! 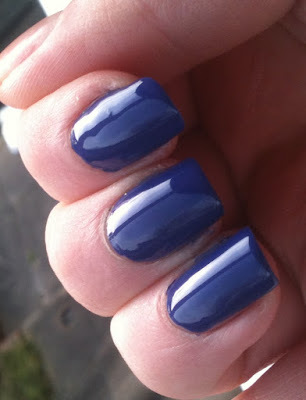 i hope you have swatches of the polish!